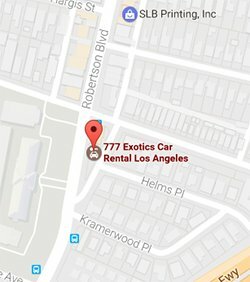 At 777 Exotics, you have the option of hiring any one of our permanent staff of professional drivers and chauffeurs in Los Angeles, to drive you to any point you choose within the area. We guarantee safe, confidential and punctual service. For the frequent traveler, airport pick-ups and drop offs at LAX and nearby airports are a breeze when you don’t need to worry about parking your vehicle. Our courteous drivers will be sure to get you to your appointments on time and in style with any of our fleet’s impressive vehicles. Business clients who require efficient service for their employees and guests have come to rely on our professional drivers. We help you arrive at your meetings on time, saving your energy for what’s truly important instead of worrying about traffic. Nothing says ‘VIP’ quite like the experience of being dropped off at a meeting by one of our luxury vehicles driven by one of our chauffeurs. Got a special night out? Hire a Rolls Royce with a chauffeur for special occasions and events like weddings and bachelorette parties, or just to shop the boutiques of Rodeo Drive in a ride that matches your style. From a few hours to a full day, or for long-term chauffeuring services, we can give you the best rate so you can relax and let us worry about transportation, and let you focus on having an unforgettable time. Prom night is a breeze with friends when you make a splash in your own chauffeured car, with white gloved service to boot. Everyone’s a king and queen for the night in any one of our seriously gorgeous vehicles. Italian bling, German elegance or cool British flair make a distinctive entrance for you and your date for this most special night of the year. 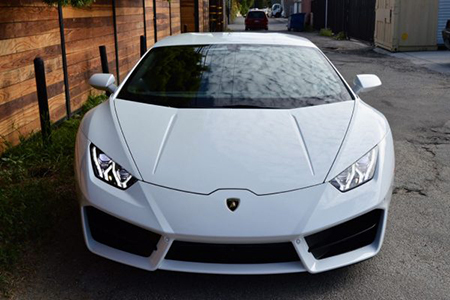 Call us for a rate on renting an exotic car with a driver for prom night. Looking for a unique experience? Our professional drivers have local expertise with the latest events, on-trend establishments and hidden getaways in the Los Angeles and Beverly Hills areas.All of this knowledge is yours to command, so discover L.A. like you’ve never seen it before. 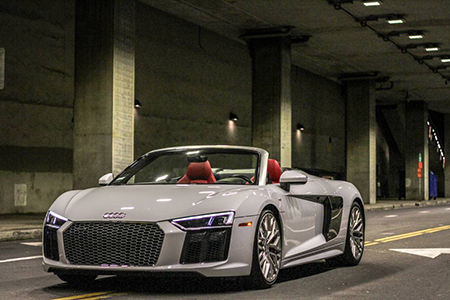 One of our most requested exotic car rental packages is for driving L.A. to Las Vegas. 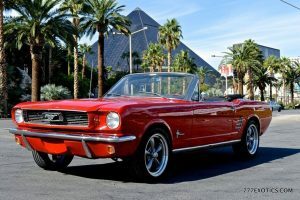 Hit the strip in style with friends and take the hassle of driving out of the way. You can also create your own getaway to another city or go down the off-beaten road to experience a quiet time out of the city. Whether it’s the bright lights or a soulful time in nature, having a luxury vehicle driven by a professional driver will make getting there and easier and safer. Traveling anywhere is always a challenge. Parking headaches, unexpected roadblocks and other things can creep in your itinerary to throw off your scheduled day. Hire one of our chauffeurs or personal drivers with a luxury car and sit back and relax while we handle every aspect of the transportation for you.